At a time when Britain’s place on the world stage is under severe scrutiny, we must be grateful for our cultural exports. The Beatles, JK Rowling, Sir David Attenborough and the Queen leap to mind – but you don’t have to go too far down this list before you arrive at Thomas Heatherwick. Heatherwick founded Heatherwick Studio in 1994 and now has 250 employees handling projects across four continents – these are valued at more than £2 billion. Entering the upper echelon of UK architects as a result of the success of the firm’s UK Pavilion for the Shanghai World Expo in 2010, Heatherwick has since designed the cauldron for the 2012 Olympics, the Routemaster Bus, and the sadly unrealised Garden Bridge. 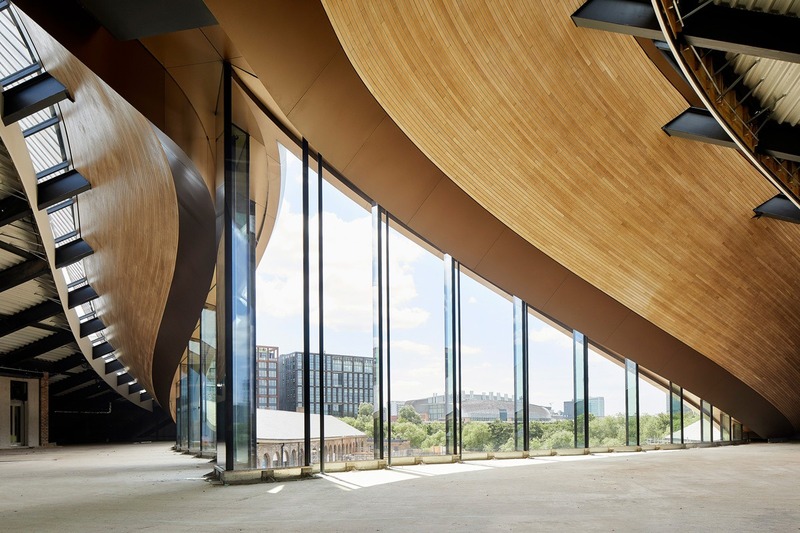 Heatherwick’s, then, is an unfettered imagination: he has earned the right to roam across borders and architectural genres. 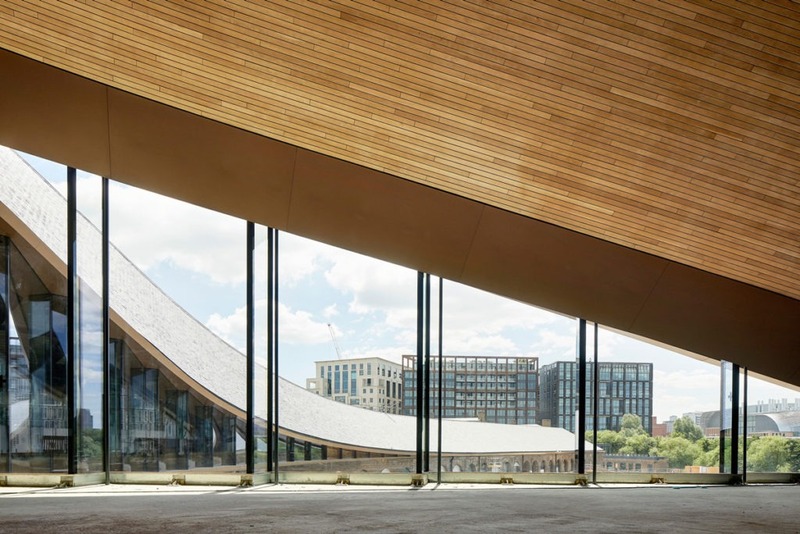 This international success hasn’t lessened his desire to transform London – and the immediate locality, King’s Cross, where the firm is based. 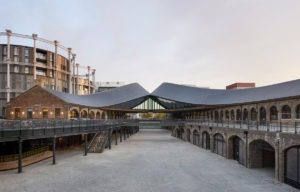 Heatherwick Studio also has an ongoing relationship with Google: in addition to handling the firm’s new offices, it has now regenerated nearby Coal Drops Yard, where I meet him. It’s an exciting day, with press everywhere, and Heatherwick has already conducted an eloquent presentation and about five hours of interviews by the time I speak to him. Heatherwick evidently relishes the gap between the outset of the brief and its close. The brief here was challenging: it was to make an active, vital shopping street out of two disused warehouses once used to deposit coal. It was an unusual space, an inheritance of Victorian Britain, which resembled, he says, ‘two fingers of a broken-off Kit Kat’. From the outset, then, Heatherwick faced a technical quandary: the gap between the two warehouses was extremely wide. This was a masterstroke: it looks like a suspended heart, the rectilinear united by curves. I tell Heatherwick that with the roof-covering concealing the scale of this new upper floor, I had a cathedral-ish sense of scale as I walked in. ‘Great,’ he says – and he does seem genuinely pleased. 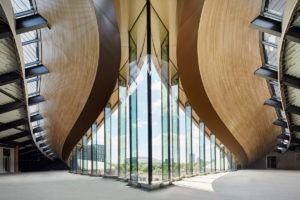 It might be said that Heatherwick is creating architecture of a numinous quality in an era not noted for its spirituality. For him, creativity comes out of the clash between one’s abstract sense of what might be possible with reality. 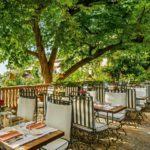 And reality comes with a thousand shocks: budgetary constraints, the required use of the building, the whims of the client – but crucially, all these things are to be embraced. It’s worth noting Heatherwick’s use of ‘we’ – he very rarely speaks in the first-person singular when he’s discussing his projects. Indeed, during a visit to Heatherwick Studio a few weeks later I will hear from team members that it’s not uncommon for anyone, right down to people on work experience, to be asked by him to comment on works in progress. 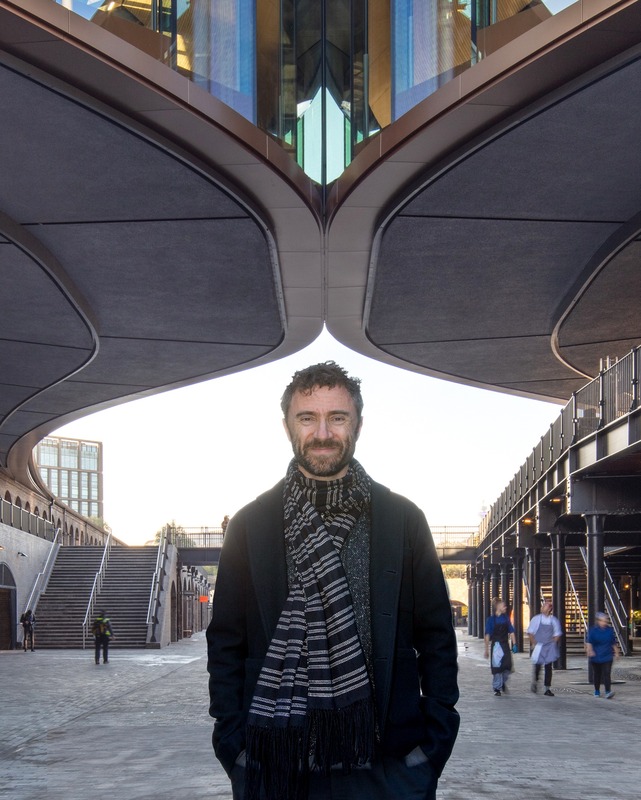 ‘I don’t come in with the solution ever; I work with the team,’ Heatherwick himself puts it. One of his team leaders, Mat Cash, tells me at the Heatherwick Studio: ‘Thomas isn’t an architect by training. He studied design at the Royal College in Manchester, and that influences how we approach our projects: Thomas doesn’t lie on a chaise longue and sketch and say, “Go forth and create!” It’s a very collaborative, non-hierarchical design process.’ His choice of projects also speaks to that same confidence. In the era of Amazon, retail is inherently risky. ‘In the post-digital revolution, you don’t have to go anywhere, you can stay at home and get a PhD from bed – or buy food from your bed,’ Heatherwick explains. ‘It’s very profound how that changes things. Everyone predicted the death of books, and then weirdly books got better – they got more physical, the haptic nasal smells and feel of books rocketed upward.’ Heatherwick is looking for ways to lure people out of their screen-busy homes into the actual. Heatherwick Studio, then, is an unanswerable retort to lazy place-making. How much better would life be if everything looked like this? 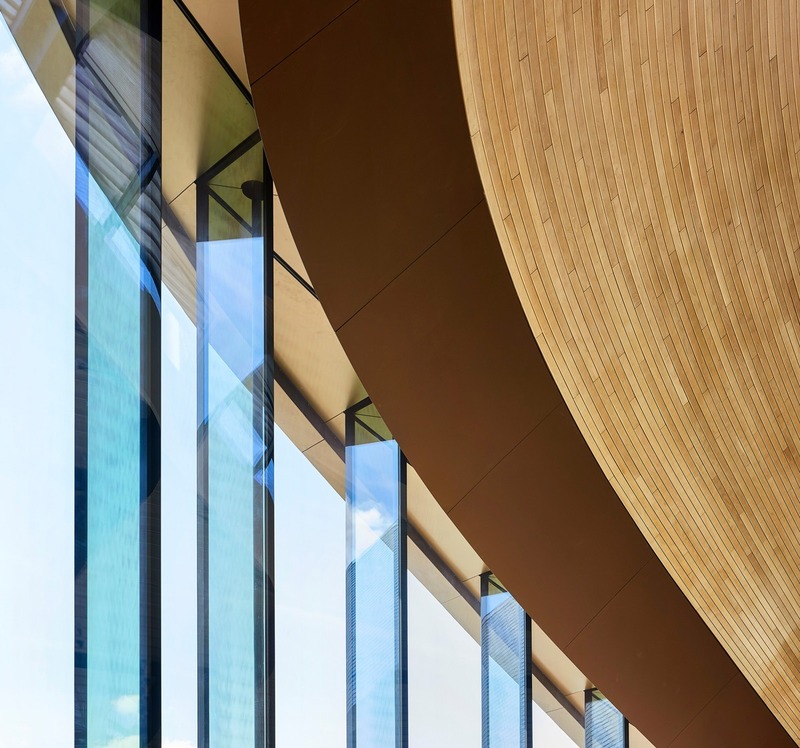 Across its portfolio, whether it be in the firm’s new offices for Learning Hub at Singapore’s Nanyang Technological University, the new Google campus in Silicon Valley, or the marvellous Zeitz MoCAA in Cape Town, the studio’s work shows a brilliant set of minds working in harmony to generate beauty. 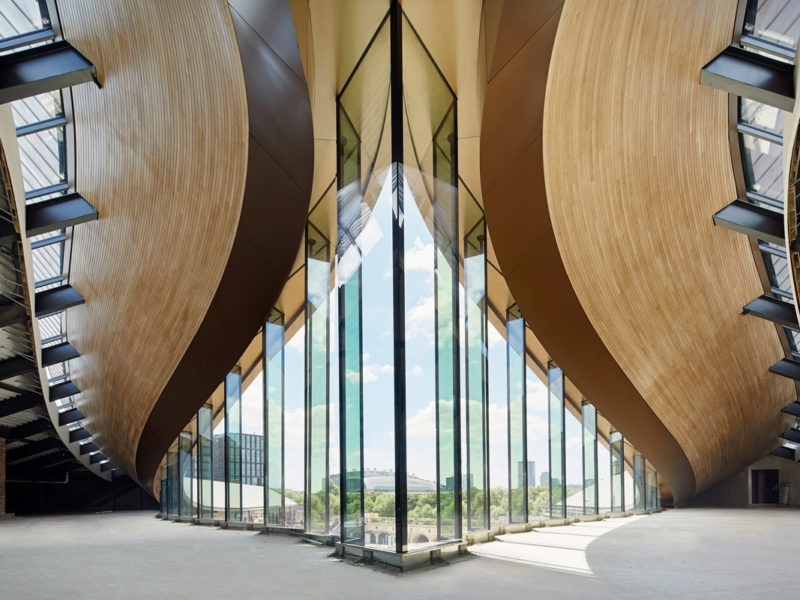 Heatherwick’s commitment to beauty is long held, since growing up in north London and then attending a private school in Sevenoaks. ‘My intuition as a child was that it was logical that places should be interesting and have their own character, and not just be a duplication of other places,’ he recalls. 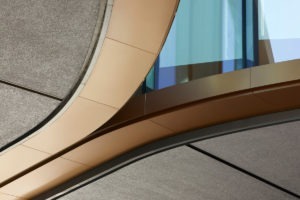 Heatherwick’s skill is to fulfil a brief while working across various levels of time. 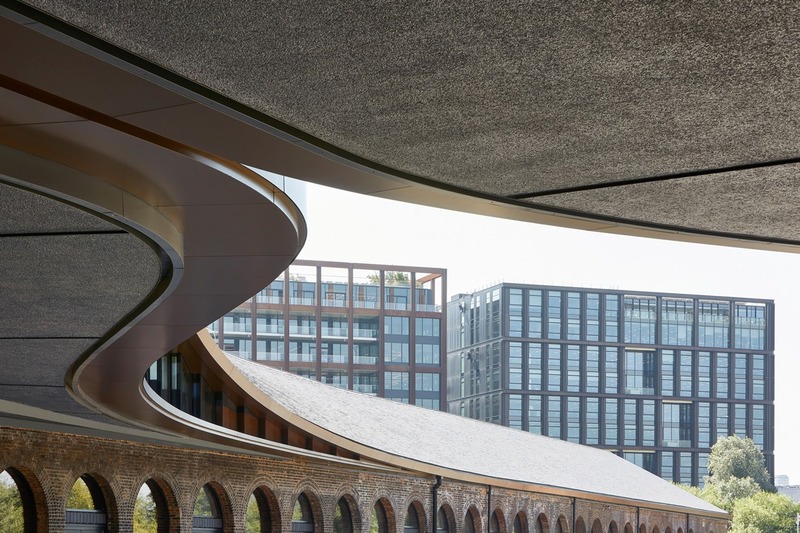 He also makes sure his buildings aren’t too imposing: at Coal Drops Yard – as in the toilet doors at Hong Kong Pacific Place – there are moments where the visitor interacts. I say I didn’t see them. ‘Promise me this: before you leave today, go.’ I promise to do so. 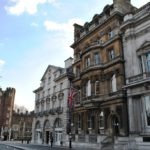 Given its former use, the building also seems – although very definitely a London structure – somehow connected to the nation at large. In the age of Brexit, where we think of the capital as cut off from the rest of the nation, it feels like a kind of architectural antidote: a building designed to connect us. Here, he trails off. There is a certain mysticism about him. Just as Michelangelo always knew that the figure he needed was hiding in the marble block, Heatherwick has innate trust: in his own gifts, in the distinctive gifts of others, and that each brief will lead him, via whatever difficulties need to be surmounted, towards new aesthetic discovery. In that context, Brexit is a small embarrassment – a thing to take in his stride. Though Heatherwick did sign a letter from the architectural community arguing for Remain in the lead-up to the referendum, his optimism is too vital a part of his being to be altered by mere politics. 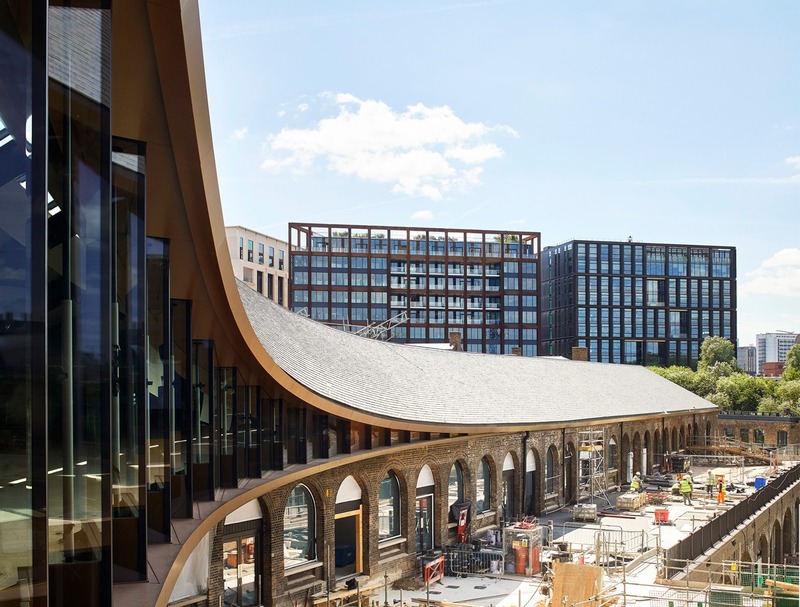 Thanks to Coal Drops Yard, whatever headwinds the firm might face in its upcoming projects Heatherwick now has a ready example of what success looks like just around the corner. But the possibility, of course, isn’t just his – like all great artists, he suggests to us what we might be capable of too. 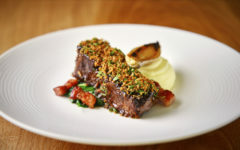 Weeks later, in the Christmas shopping mêlée, I have a need to attend Wolf & Badger and deliberately visit the King’s Cross branch to look for a suitable present for my wife. And there, finally, with an air of private ceremony, I touch each and every one of the lift buttons. 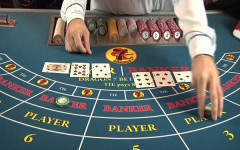 When downsizing in a property boom, do you stick or twist?